Here at Arnolds, we carry a wide variety of bikes with a price range to fit every budget. 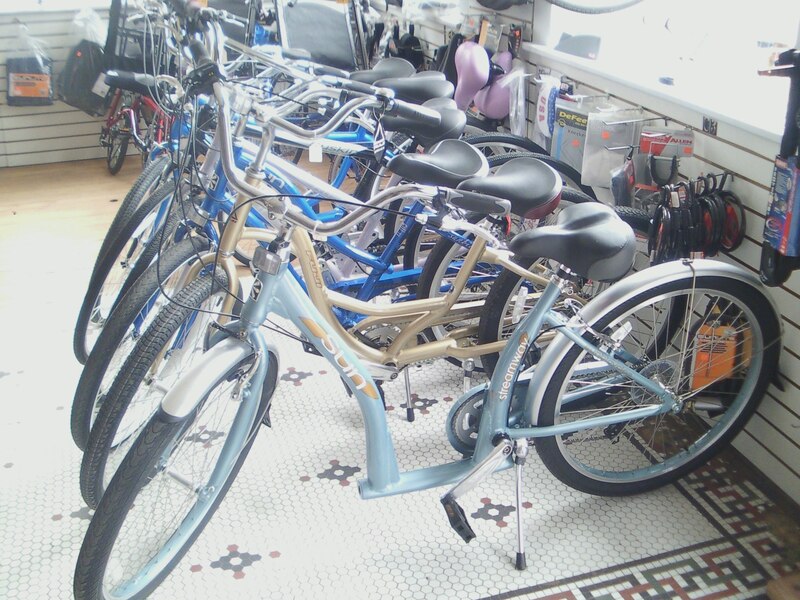 We carry new Catrike & Sun bikes, plus a variety of used bikes of many different types and brands. 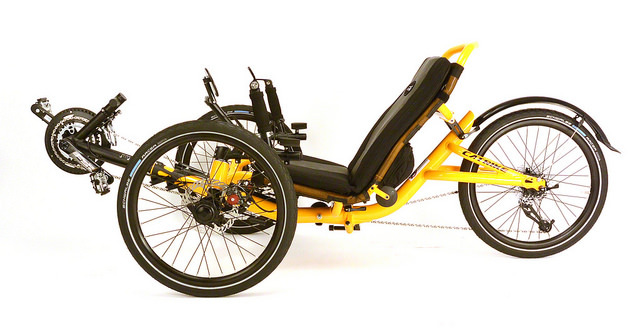 From Recumbent Trikes, Upright Pedal Forward/Comfort Bikes, Recumbent 2-Wheelers, Traditional Upright Trikes, to Fatbikes, Mountain bikes, Road bikes & more, you can come ride a bunch of different bikes to find out what style suits YOU! 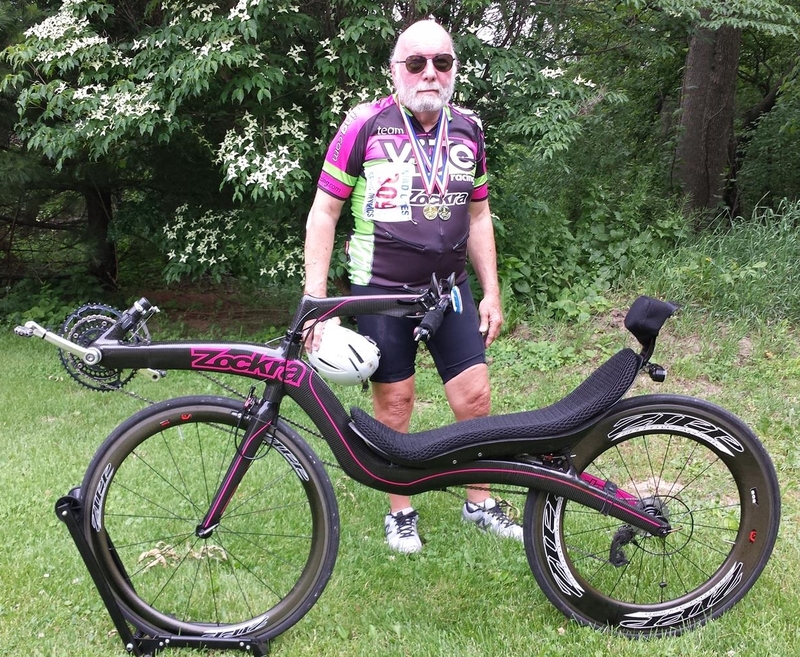 Every rider is different, and here at Arnold's, we do our best to help you find YOUR bike. 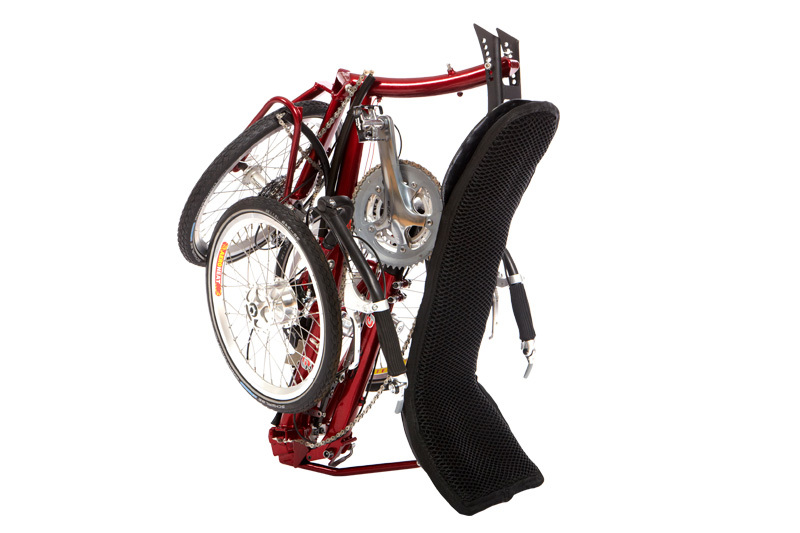 We also offer repairs and accessories for all your biking needs. We are located 3 blocks east of the Mississippi River and the Great River Trail Section of the Grand Illinois Trail. Stop in and see us! 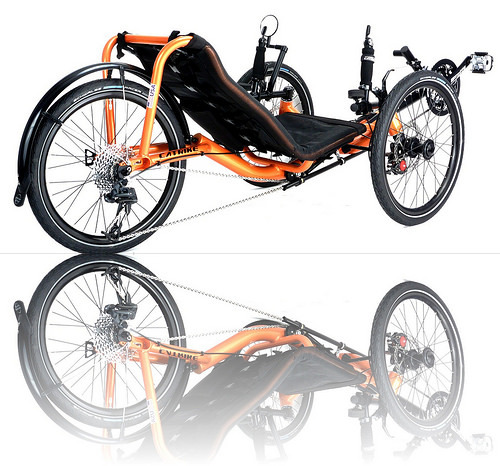 CATRIKE & SUN DEALER, MANY TRIKES IN STOCK READY TO RIDE! MADE IN USA CATRIKES: 5.5.9, VILLAGER, EXPEDITION, POCKET AND 700 ARE IN STOCK! 20 x 4" tires, suspension, & more! 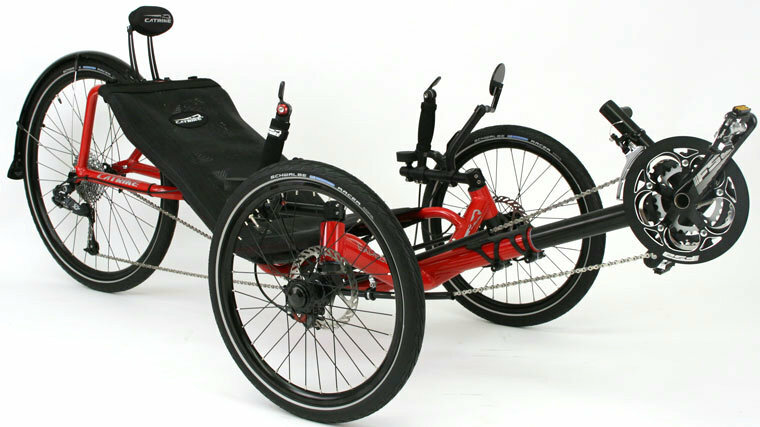 NEW & USED SUN RECUMBENT 2 WHEELERS & RECUMBENT TRIKES. 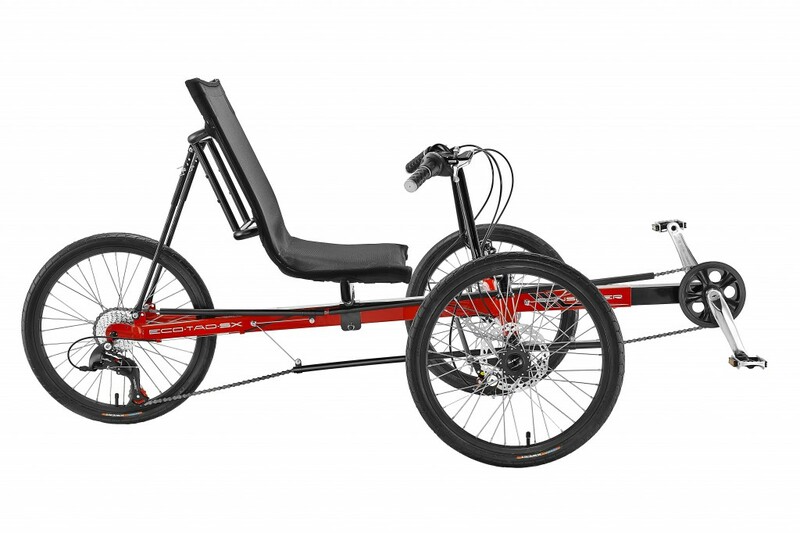 We carry new Catrike & Sun trikes & bikes, plus a variety of used bikes of many different types and brands: From Recumbent 2 Wheelers, Upright Pedal Forward/Comfort Bikes, Recumbent Trikes, to Fatbikes, Mountain bikes, Road bikes, and more. 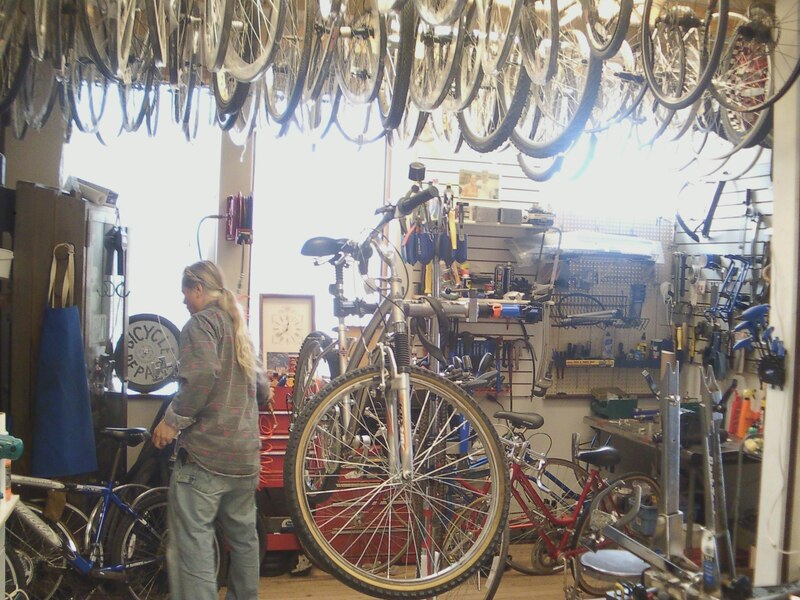 We also offer repairs and accessories for all your biking needs. We are located 3 blocks east of the Mississippi River and the Great River Trail Section of the Grand Illinois Trail. Stop in and see us! 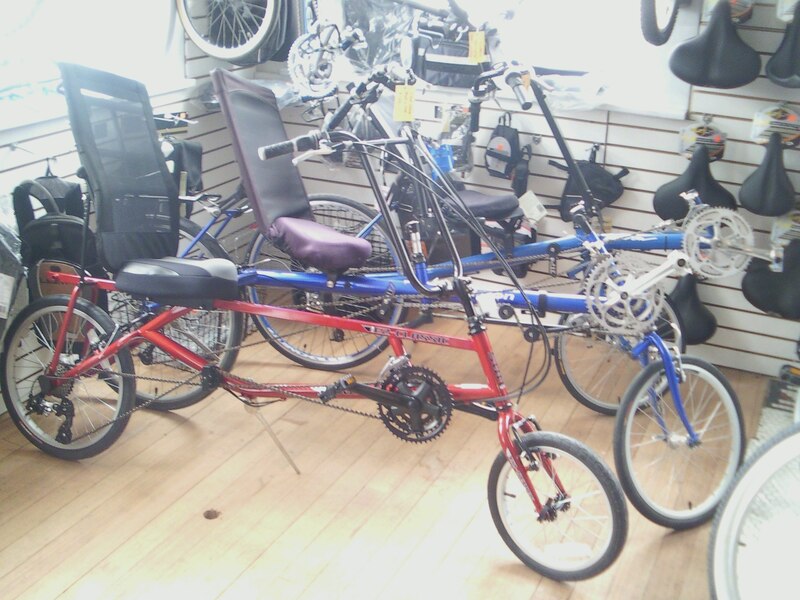 VARIETY OF TRIKES IN STOCK!! !